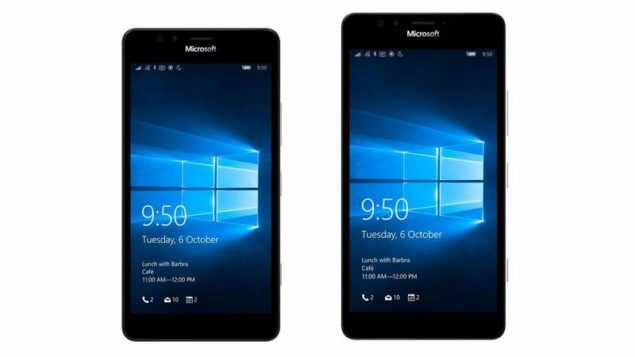 Have you lost your Windows 10 Mobile device or was it stolen? If you are worried about the security of data on your device, you can simply lock Windows 10 Mobile phone remotely. Microsoft’s latest mobile operating system offers several different ways to protect your smartphone. Using your Microsoft account, you can remotely set a 6-digit PIN to lock your phone and protect it against any data theft. Not only locking, but it also enables you to give directions, helping the person who might find your handset send it back to you. This trick also works if you are locked out of your phone or have forgotten your password and simply want to reset the lockscreen code. Login to your Microsoft Account with the same account you use on your phone. 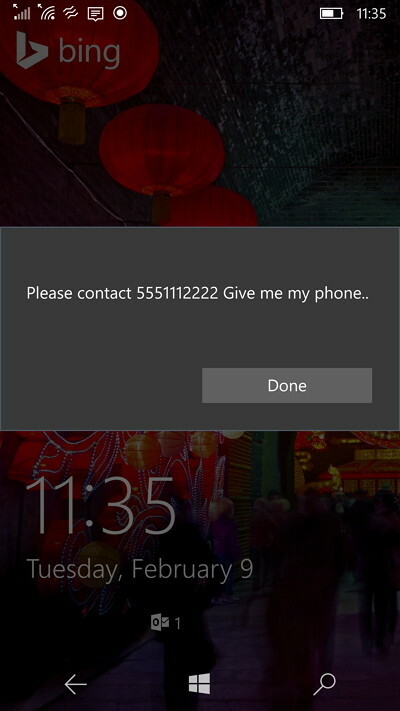 Under Your devices, click on Find my phone for the Windows 10 Mobile phone you want to lock remotely. On the next screen, select the Lock button. Now, enter the 6-digit PIN you want to use. Here, you can also add a phone number along with a message that will be shown on your phone’s lock screen. Click on Lock to complete the process. That’s it. Anyone with your smartphone will be unable to use it and will only see your provided contact number and the message. But what would you do when you get the phone back? Simple, use the 6-digit pin you had set remotely to unlock it. If you want to go back to the original password you were using on Windows 10, you can do that easily too. Open the Settings app on your Windows 10 Mobile phone. Tap Accounts > Sign-in options. Under PIN, tap on Change and enter your current 6-digit PIN password.